Charles Haddon Spurgeon, known as the “Prince of Preachers” was a brilliant Biblical scholar, passionate speaker, and prolific writer. 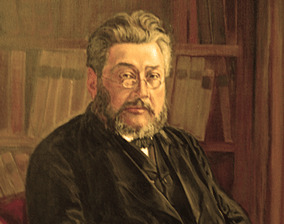 Although he died before the twentieth century even began (June 19, 1834 to January 31, 1892) his works are just as relevant today as they were then. Pastors quote him in sermons, internet articles reference his teachings, and his numerous books continue to be published regularly. He is praised by young hipsters in skinny jeans and expensive sneakers and conservative, well dressed businessmen alike. 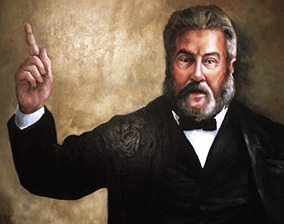 Why is Spurgeon still so popular and important today? Spurgeon’s message is unafraid to confront and defend non-negotiable issues. LivePrayer offers you an easy way to read Spurgeon's works and incorporate them into your spiritual life. The volume of content is enormous. Please check back regularly as we will be adding additional resources over time. Charles Haddon Spurgeon's devotionals and prayers are a quick and easy way to incorporate his wisdom and inspiration into your daily routine. Take a few minutes to connect with God’s message today. 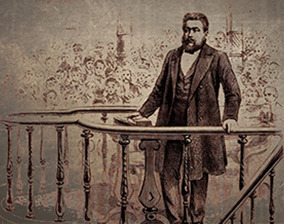 Charles Spurgeon wrote over 3,500 sermons which have been published in a 63 volume set. This series, larger than the entire Encyclopedia Britannica, remains the largest set of books by a Christian author. Often while preaching Spurgeon would interject scripture then go on to explain word by word what was meant in the verse. His collected commentaries provide valuable Biblical insight and understanding. 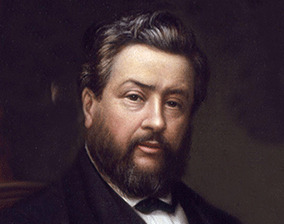 Charles Spurgeon founded the Pastors’ College in London to provide theological education and ministerial training. He personally trained over 900 aspiring pastors. The seminary continues his mission today. 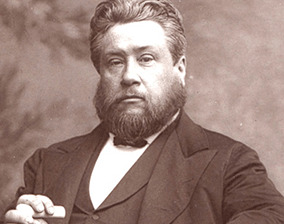 In addition to his focus on salvation, Spurgeon wrote, often humorously, offering practical wisdom on everyday living addressing subjects such as alcohol, debt, anger, temptation, cruelty, education, and family. 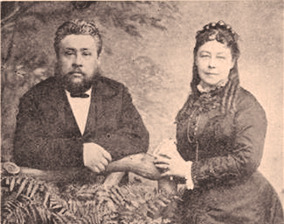 Charles Haddon Spurgeon only lived to be 57, but he packed his life with hard work writing over 18 million words and preaching to hundreds of thousands, but he also made time for family, joy, and mirth.